The bag is washable and reusable. Compatible with: 28003E, 28335EH, 28337EH, 28341WA, 28345WA, 28365EH, 28375EH, 28395EH. Debris Bag with Ring for Deluxe Maintenance Kit and Large Vacuum Bodies. Plastic Ring is approximately 3-1/4″ diameter and 4-1/4″ outside diameter. 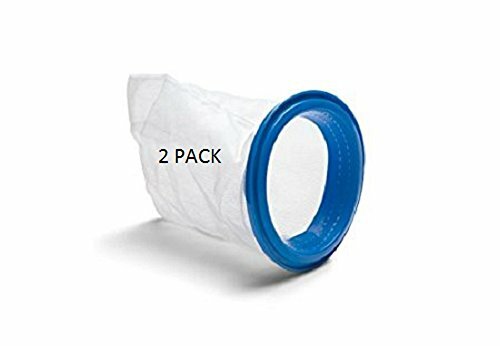 The bag is washable and reusable.